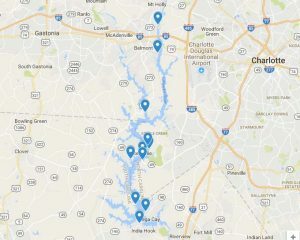 Visit our Who to Call page for more information on how to report various issues pertaining to Lake Wylie. Use the contact information below to reach the Lake Wylie Marine Commission directly. 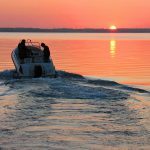 The Lake Wylie Marine Commission sends occasional email updates on its activities and alerts on current issues. If you would like to subscribe to the list, please contact LWMC Clerk, Emily Parker. Your information will be stored on secure servers and will not be given or sold to anyone. You may request to be removed from the mailing list at any time.